I've wanted to make a Berlin Jacket since last year and as I'm entering the rather large stage of pregnancy this seemed like the perfect project right now. Its not meant to close and is loose and oversized so I don't need to worry about fitting it and it will work now and later without any sizing issues. 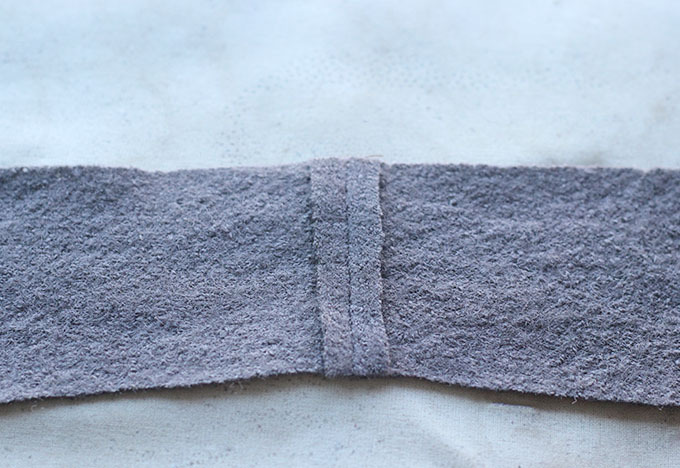 The pattern is meant for boiled wool (a knitted fabric) so I shopped around and pulled the trigger on this taupe boiled wool from Blackbird Fabrics (mine is currently sold out but other colors are in stock) after really loving my first experience with boiled wool I picked up from Mood. 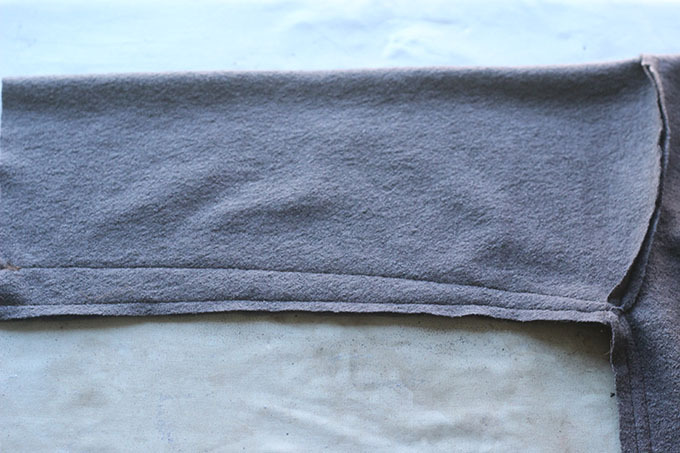 But when the taupe wool arrived it was much more scratchy and lighter weight than the wool I had worked with before. I still liked it and knew it would work for my project but that I would definitely prefer this jacket to be lined so I wouldn't have to feel the itchiness against my skin. 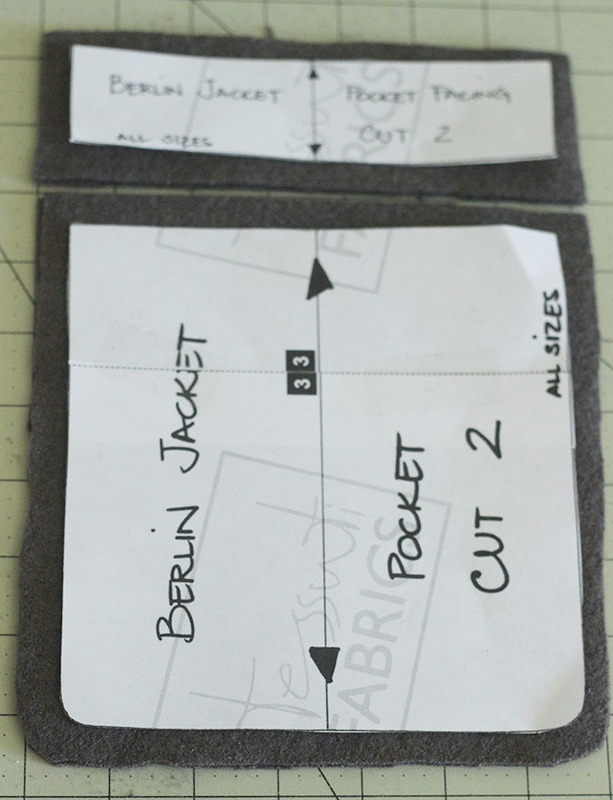 The Berlin Jacket is drafted to be unlined and finished with overlapping seams so all the raw edges are exposed. It looks really cool, but I've never been able to buy into the raw edge, unhemmed trend so I had already planned on constructing it in a more typical fashion - right sides together with the seams inside. So adding a lining would be pretty straight forward. I happened to have the perfect poly crepe lying around - another purchase from Blackbird but from a year ago. I've made several fully lined jackets and coats so I figured I could muddle my way through it all right. I did some things that weren't great and figured out better methods as I went. I thought I would share this tutorial and what I learned with all of you! I am far from a pattern drafter so some of this may not be up to your standards, but for a free hacked add-on lining, it works really well and I'm getting loads of wear out of it. You don't need to have lined a coat before to do this. Its pretty straight forward. I made the Lola Coat - another unlined coat -from Sew Over It's City Break e Book back in January and had never lined a coat before and still found a way to line it. It works great. So if you're wanting to line the Berlin - don't be afraid - here's how I did it! 1. 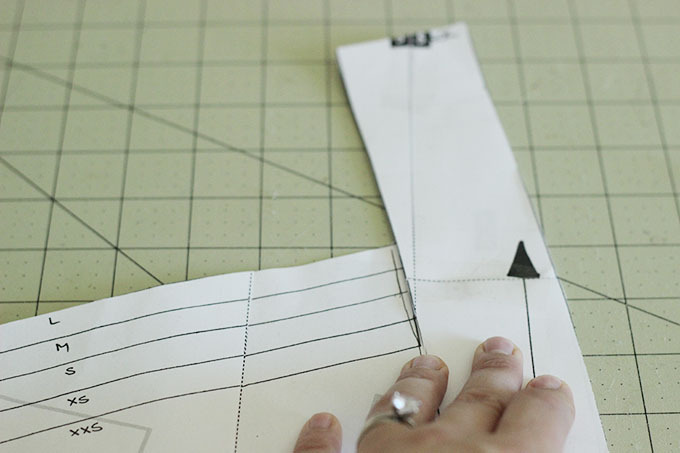 For the front and back pieces, add one inch in length at the hem. If you're wanting to add length for yourself anyway, add one extra inch than you planned on. You'll also need to add 3/8 inch to the center front of the front pieces. I didn't do this, but should have, in order to maintain the width of the front pieces once the lining is sewn in. 2. 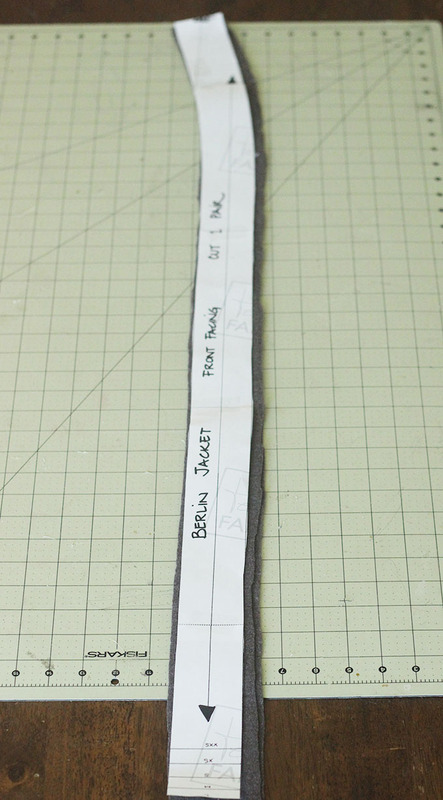 For the front facings, you need to add 3/8 seam allowance to both long ends. You can see here, I only added it on one end, not thinking correctly. I told you I figured a lot out doing this! And mine is still great so hopefully yours will be fabulous! 3. 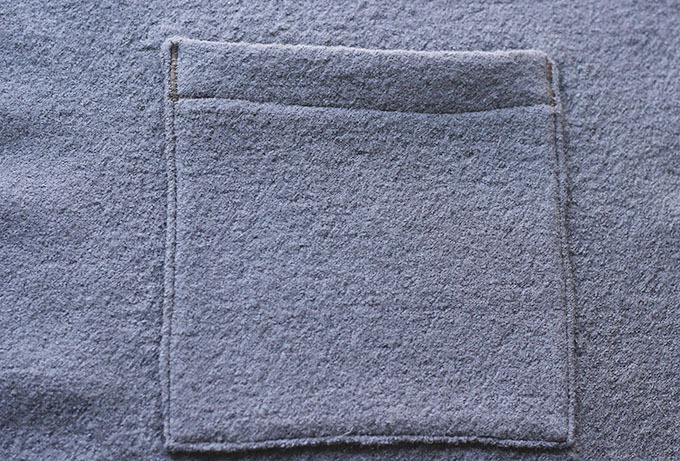 For the pocket and pocket facing, you need to add 3/8 in seam allowance on ALL sides. 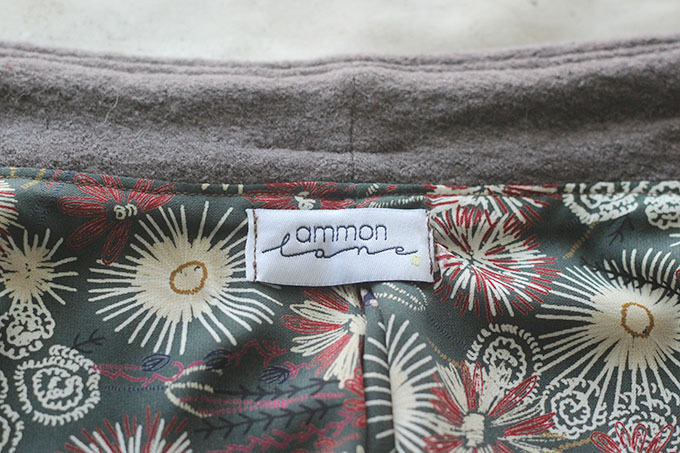 The pockets are originally sewn on raw, but if you want them to have finished edges you need to add the seam allowance. 4. For the sleeves you need to add 3/8 inch seam allowance to the end. I added an inch because I wanted the sleeves just a little bit longer. 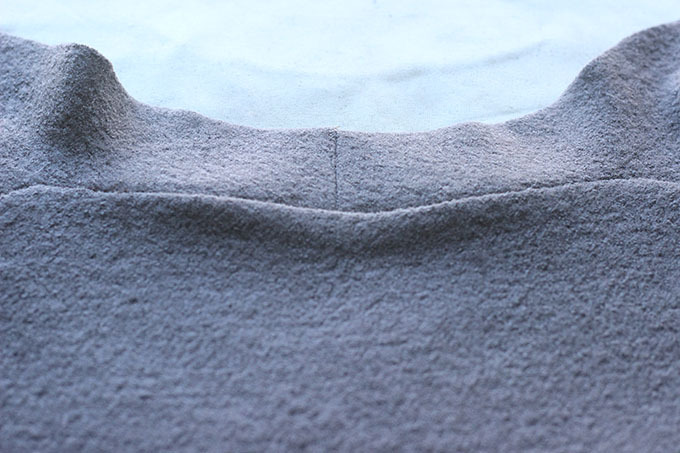 And for the sleeve facing, you need to add the seam allowance to both long sides. 5. For the back lining piece, I added an inch (really two because its folded) at the center back along the fold. To do this I just moved the pattern piece one inch away from the fold and cut out my piece. This allows you to pleat the back at the center of the neck and gives more movement. 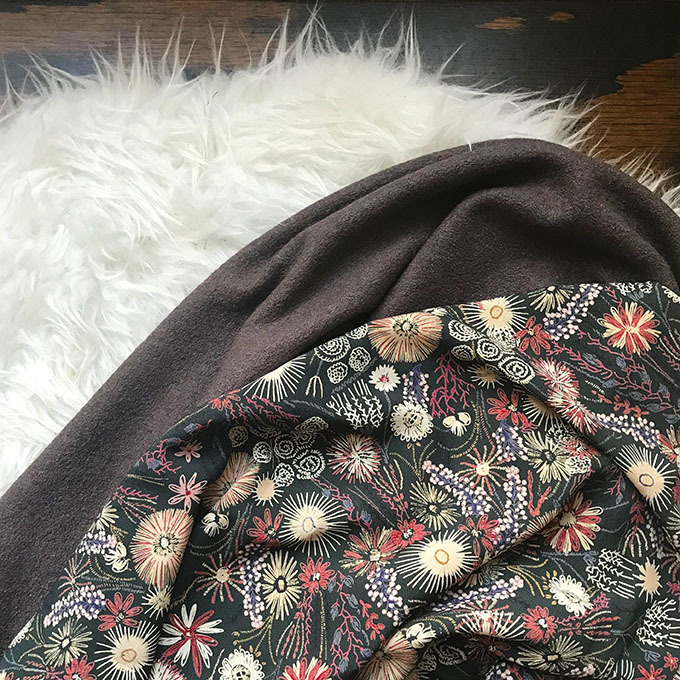 Especially as this pattern is drafted for knit (stretchy) fabrics and your lining will most likely be woven (not stretchy). The extra fabric ensures proper movement. For the front lining pieces you have to create a new piece but its easy to do. 6. First, place your facing pattern piece over the top of your front pattern piece aligning the edges. 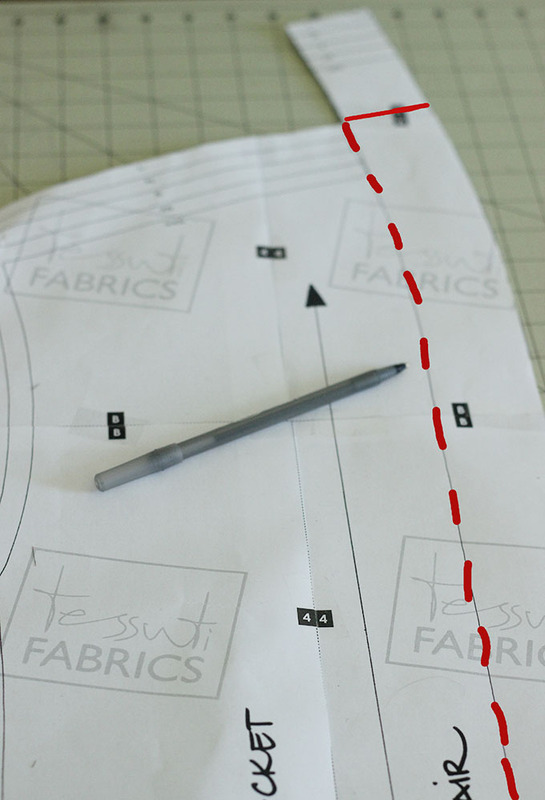 Then trace down the left edge of the facing, drawing a line on the front pattern piece. Also draw a line across the top of the shoulder line. You won't need that neck extension piece on your lining. 7. Then add 3/8 inch to the right of the line you just drew (red) and draw a new line (blue). Fold the piece back over along that new line (blue). This is your new front lining piece piece! Cut two mirrored. 8. For the sleeve lining, shorten the sleeve two inches at the hem, then cut two mirrored. Next, I recommend interfacing your facing pieces. I did not but wish I did as they kind of want to turn out to the outside of my jacket. Now you are all done cutting! You'll need to disregard pretty much all of the construction instructions. Since we are lining it we'll be sewing it right sides together with a 3/8 seam allowance instead of the overlapped method they use. We'll start with the pockets. If you want them to have finished edges follow these instructions. 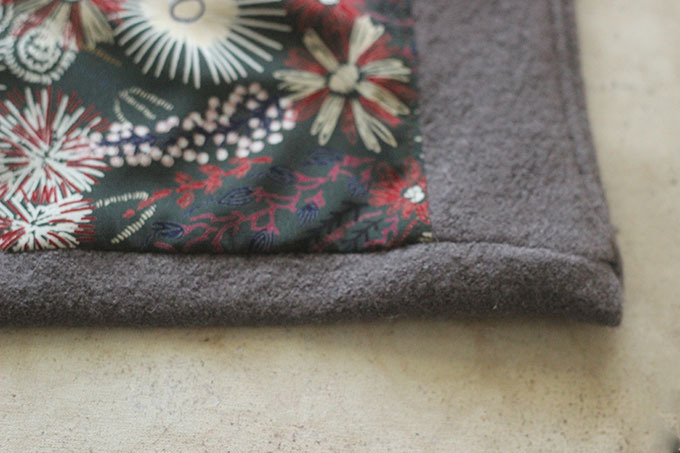 If you want to do the raw edge look included in the pattern, follow the instructions there. 1. 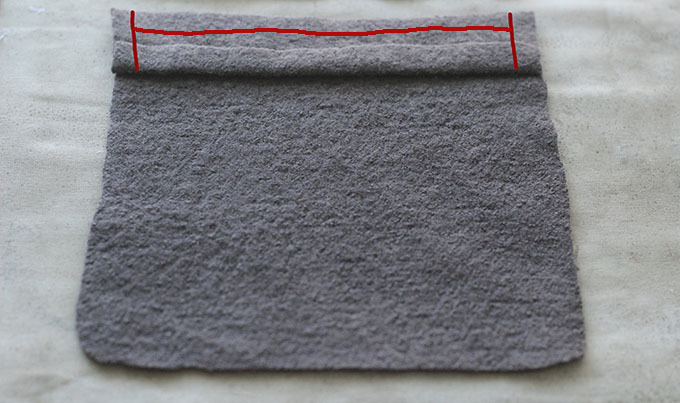 With wrong side facing you, turn up one long edge of the pocket facing 3/8 in. 2. Right sides together, align the top raw edge of the facing with the top of the pocket. Sew them together at the top at 3/8 in. 3. 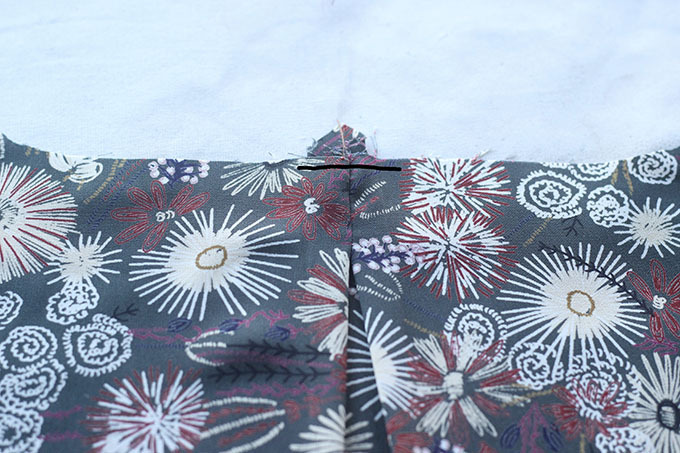 Sew the sides of the facing to the pocket, maintaining the fold. Clip the corners, grade seam and turn the facing to the back of the pocket. Press the raw edges of the pocket to wrong side at 3/8 in. Top stitch the facing to the pocket. 4. 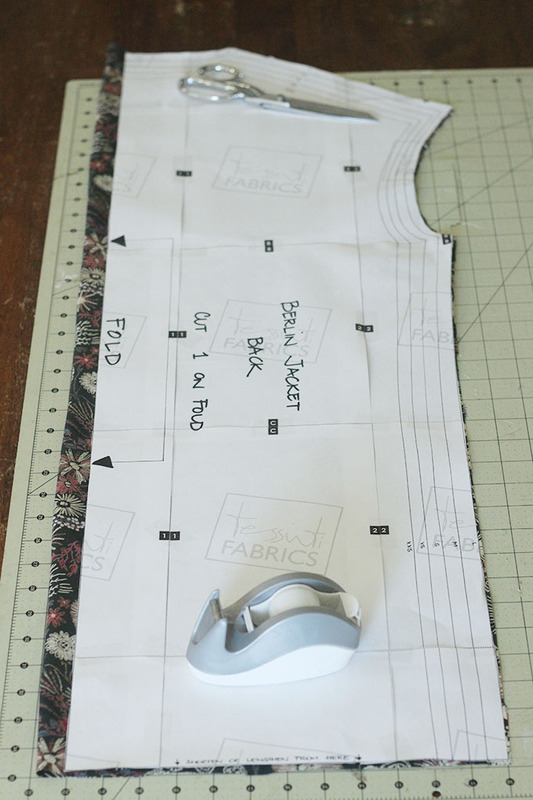 Using pins or wonder tape, attach your pockets to the front pieces using the markings on the pattern for location. Use a 1/8 sa to sew the pockets to the front pieces. Sew bar tacks or some reinforcing stitch to the top corners. Now we'll move on to constructing the outer shell of your jacket. 1. 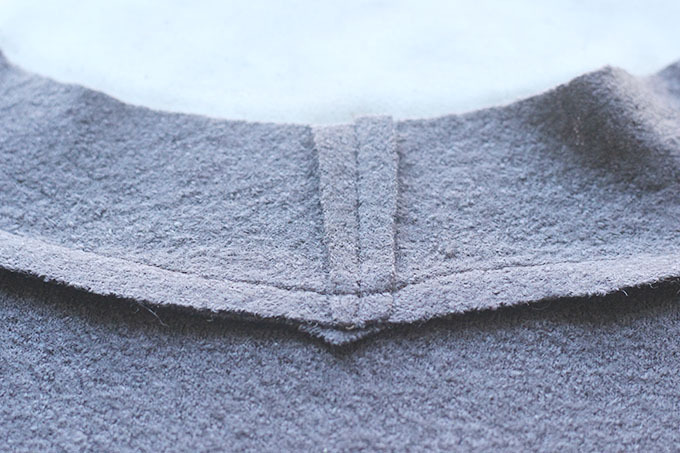 Sew the front pieces right sides together at the back neck at 3/8 in. 2. 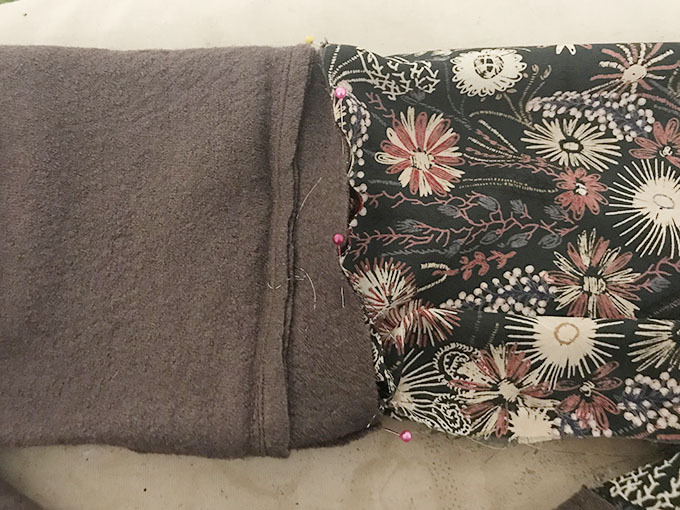 Attach the fronts to the back piece at the shoulder/neck, aligning the center back of the neck with the center back of the jacket. 3. Right sides together, attach the sleeves at the armscye. 4. Sew the side seams/arms closed. At this point you can try on your outer jacket. If you want to make any adjustments, now is the time do so. You can see here I decided to slim the sleeves. They were just too wide for me. Remember, any adjustments you make at this point will need to be made to your lining pieces as well. Since I slimmed my sleeves I slimmed my lining pieces too. 5. 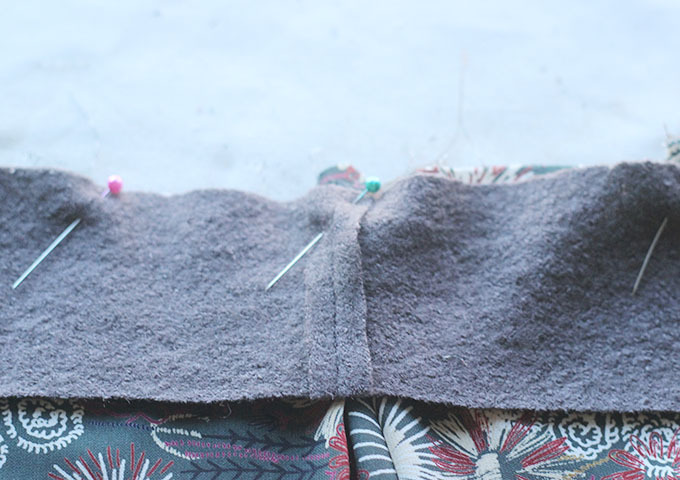 Sew the sleeve facing right sides together at the short ends so that if forms a tube. Press seam allowance open. Repeat for other facing. 6. Right sides together, sew the sleeve facing to sleeve at 3/8. Press seam allowance toward to the facing and understich at 1/8 in. All done constructing the outer layer! No we will construct the lining! 3. Sew the facings right sides together at the center back. Press seam allowance open. 4. 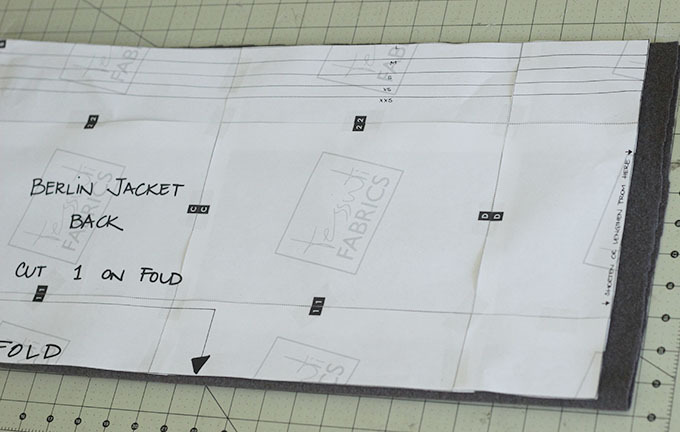 With the back lining piece still folded at the center back, we'll be sewing a pleat 1 inch in from the fold. Starting at the top raw edge, sew 2 inches down. 5. Open up the lining piece so the right side is facing up. Press the pleat open and baste the pleat in place along the top edge. 6. Right sides together sew the front and back lining pieces together at the shoulder seams. 7. Right sides together attach sleeves at armscye. 8. Sew sides/arms closed right sides together at 3/8 leaving about 6 inches open in the middle of one side seam. 9. Attach the facing to the lining: start at the back lining, right sides together, matching the center back point of facing with the pleat. Continue pinning all the way down the front of the front pieces. Sew the facing on all the way around at 3/8. 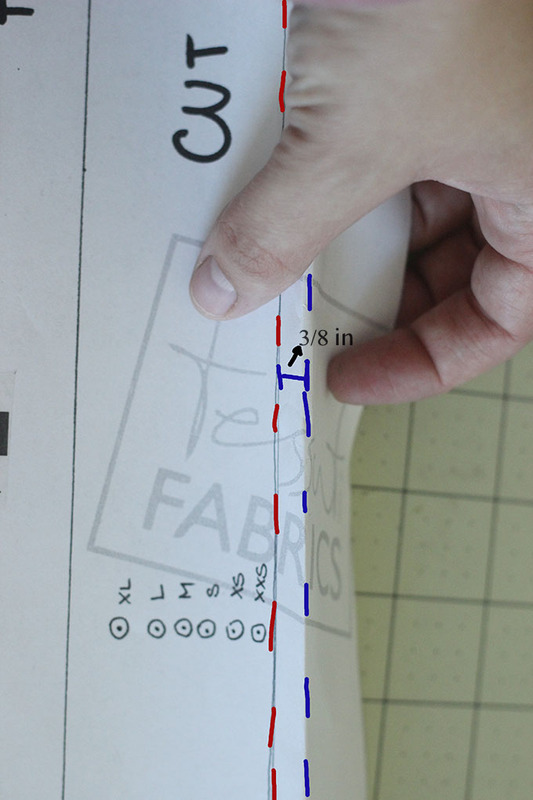 Your facing and lining should be the same length at the hem. Trim facing if they aren't. 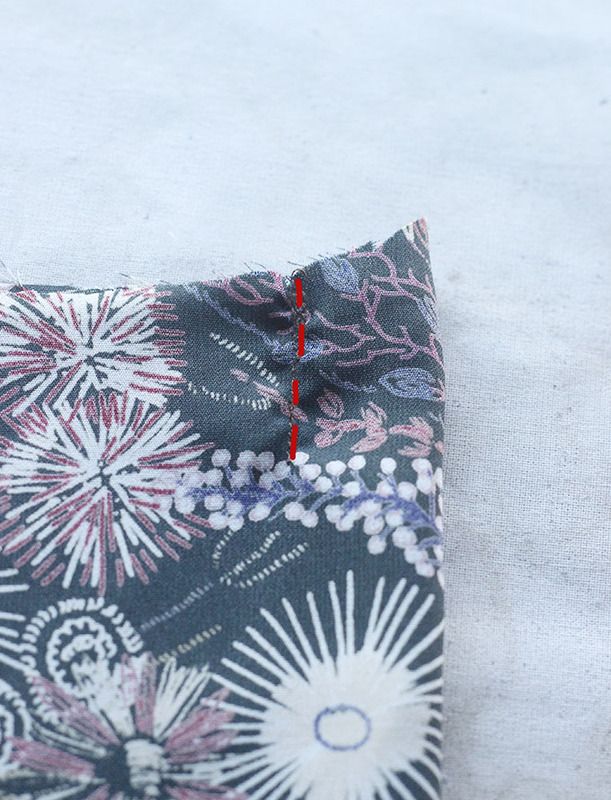 Press seam allowance toward the facing and understich at 1/8 in. Here is where I pretty much run out of photos ... I just wanted to get it done because I was so close. So hopefully I can get your through this without tons of photos.. Lets attach the lining to the outer! If you have made a lined coat/jacket before, your knowledge here will come in handy. Or you can kind of go off instructions of one of those patterns to get through this. But its not hard I promise. 1. Right sides together, align your facing/lining and outer jacket starting at the center back and pinning all the way down to the hem. The lining will be shorter than the outer. Sew at 3/8 in. Press seam allowance toward the facing. Turn right side out and and understich on the facing at 1/8 in. 2. Turn back inside out. Make sure all four arms are pulled out fully. Making sure not to twist the arms, align the opening of LEFT outer and lining sleeve openings and RIGHT outer and lining sleeve openings. You'll need to pin them with right sides together, even though the wrong sides are facing you. This will look wrong and like it doesn't make sense but it works! Sew them together at 3/8. 3. 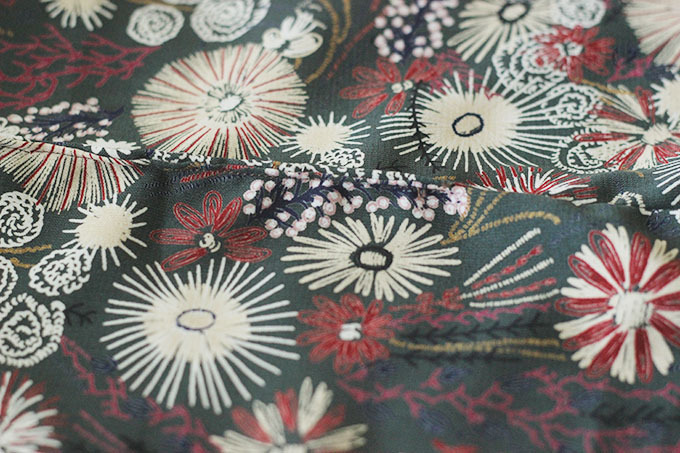 Leaving everything inside out, sew the lining to the outer at the hem at 3/8. You'll have to do some easing as the lining is 2 inches wider than the outer. Also remember, the lining is shorter than the outer so you'll have to fold up the outer to meet the lining. 4. 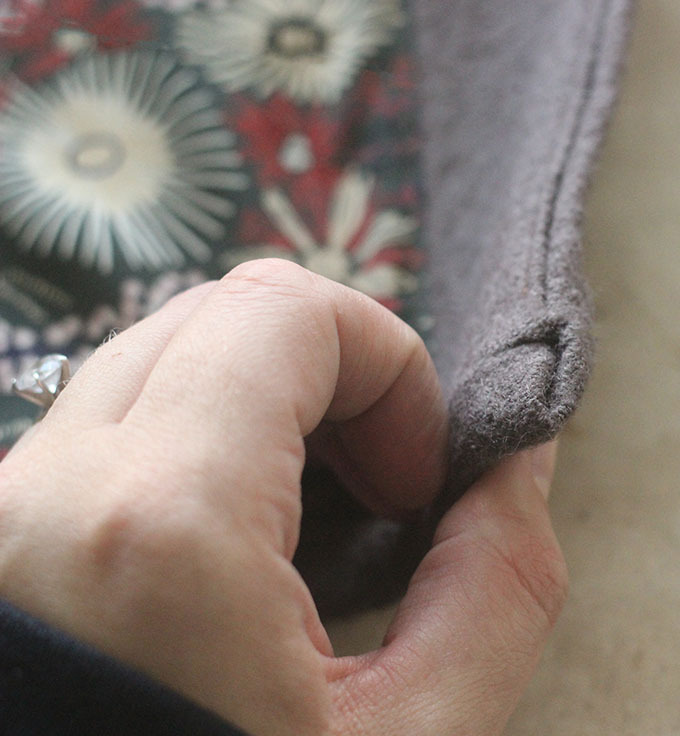 Using the opening in the side seam lining, turn the whole jacket right side out. This should sort of feel like magic! Now you'll get to see what your hem looks like. Because I didn't do mitered corners, I had to do some hand stitching in the corners. Make them look as neat as you can with what ever method you used. 5. 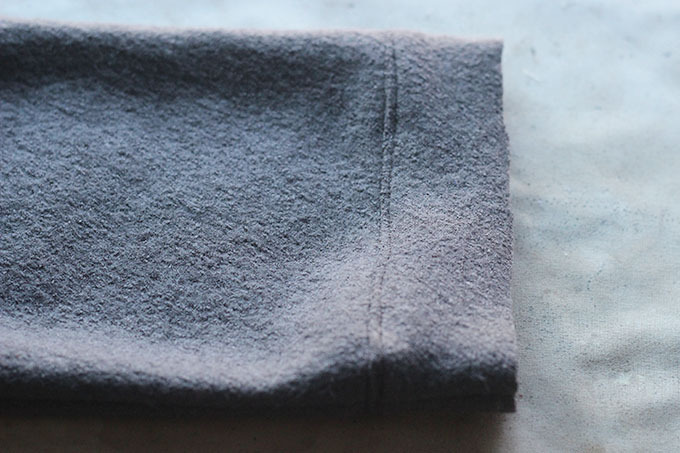 Press the hem of your jacket up one inch. This should happen pretty naturally since the lining is shorter and pulls the outer fabric up but press the hem in place, crating a nice clean hem line. 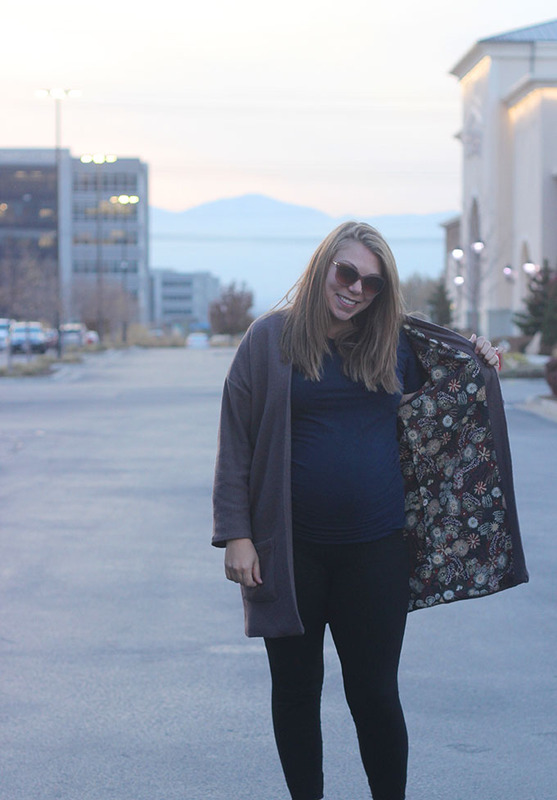 You lined an unlined pattern - so basically you are amazing! If you have any questions let me know so I can help you through it. I am pretty active on instagram stories here too so I can walk you through something if you need.